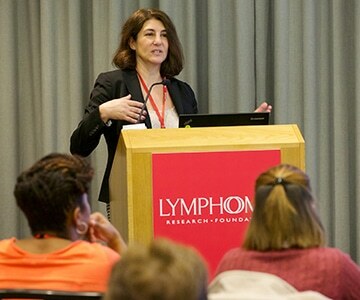 Marginal zone lymphoma (MZL) is a group of indolent (slow growing) NHL B-cell lymphomas, which account for approximately eight percent of all NHL cases. 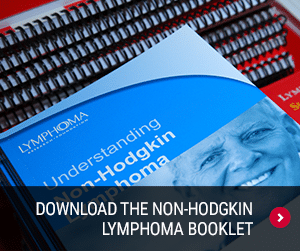 The average age at diagnosis is 60 years, and it is slightly more common in women than in men. Extranodal MZL or Mucosa-Associated Lymphoid Tissue (MALT) is the most common form of MZL, accounting for about two-thirds of all MZL cases per year. This type occurs outside the lymph nodesSmall bean-shaped glands located in the small vessels of the lymphatic system. There are thousands of lymph nodes located throughout the body, with clusters of them in the neck, under the arms, the chest, abdomen and groin. Lymph nodes filter lymph fluid, trapping and destroying potentially harmful bacteria and viruses. in places such as the stomach, small intestine, salivary gland, thyroid, eyes, and lungs. 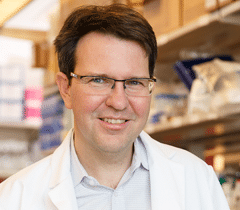 MALT lymphoma is divided into two categories: gastric, which develops in the stomach and is the most common site, and nongastric, which develops outside of the stomach. 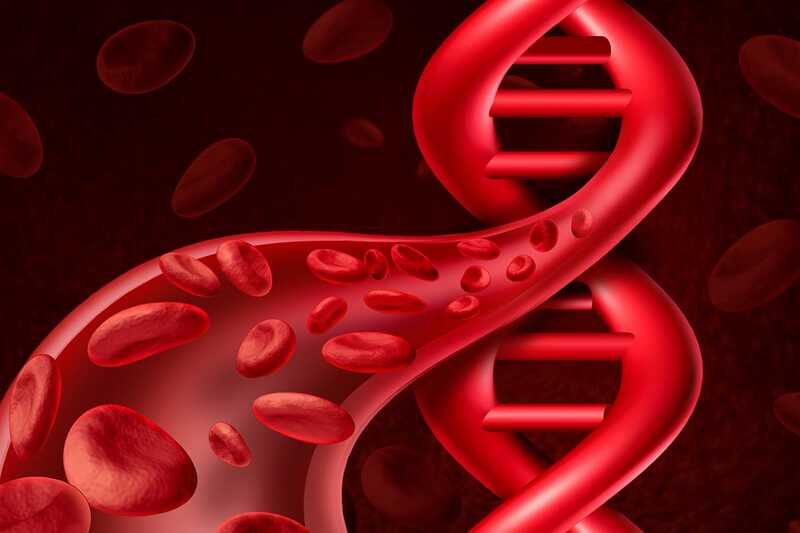 In many cases of MALT lymphoma, the patient has a previous medical history of chronic infection, inflammation, or autoimmune disorders at the affected organ. Nodal MZL (sometimes called monocytoid B-cell lymphoma) occurs within the lymphThe watery fluid in the lymph system that contains white blood cells (lymphocytes). nodes and accounts for about 10 percent of all MZL cases. Splenic MZL occurs most often in the spleen and blood. It has been associated with hepatitis C virus (HCV) infection. Splenic MZL comprises about 20 percent of MZL cases diagnosed each year. 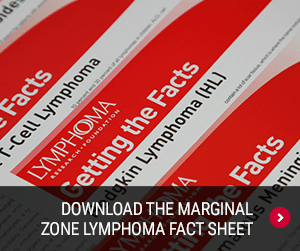 To learn more about marginal zone lymphoma, download the Marginal Zone Lymphoma Fact Sheet.